Alriiiiiiiiiiight! It's party time! 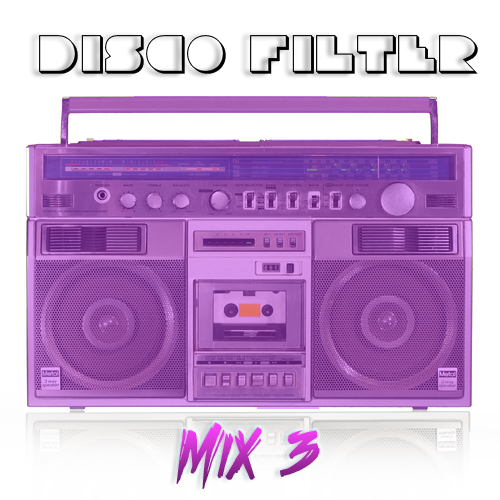 Get down on it in with this all-new mix of tracks posted to Disco Filter!